Negligence - Negligence #423: Sniper, No Sniping. Sniper, No Sniping. Sniper, No Sniping. Comic 423 - Negligence #423: Sniper, No Sniping. Sniper, No Sniping. Sniper, No Sniping. 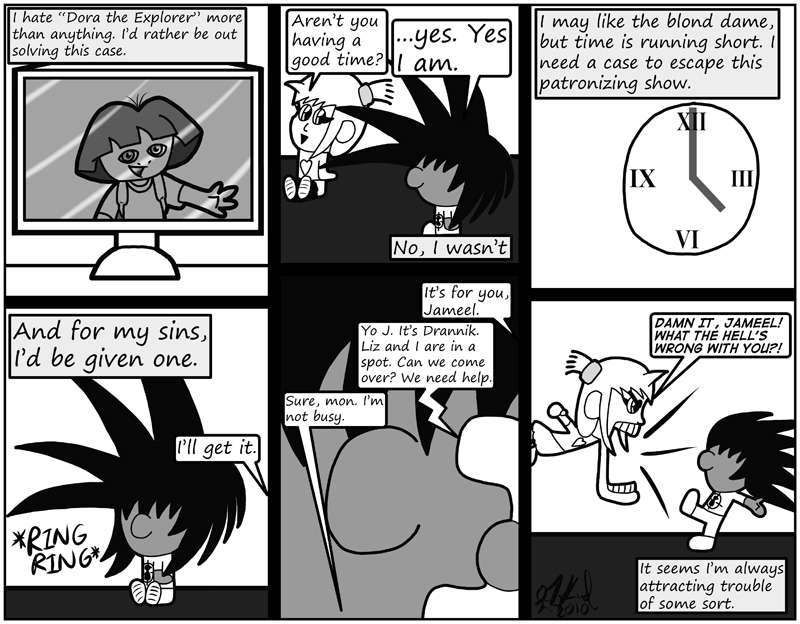 It's been a while since I've had the element of kiddy shows in this comic, so this is an attempt to rectify that. Yeo dora the explorer is evil.